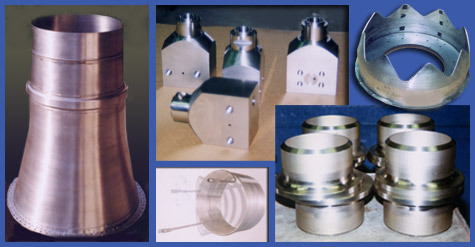 quality fabricated and/or machined products for the aircraft, chemical, food processing, medical, municipal, military, agricultural and auto industries. We fabricate and machine to customer drawings and specifications, with a quality control system set up in accordance with MIL-STD-45208A, all under one roof. 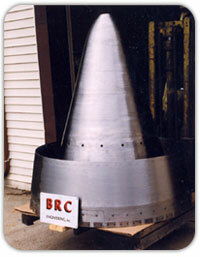 Commitment to highest quality products and service to our customers is the hallmark of BRC Engineering - put our combined experienced of over 40 years of metal fabrication to work for your company today. We can quote your requirement complete from inception to finished product. Copyright © 2009  All Rights Reserved.